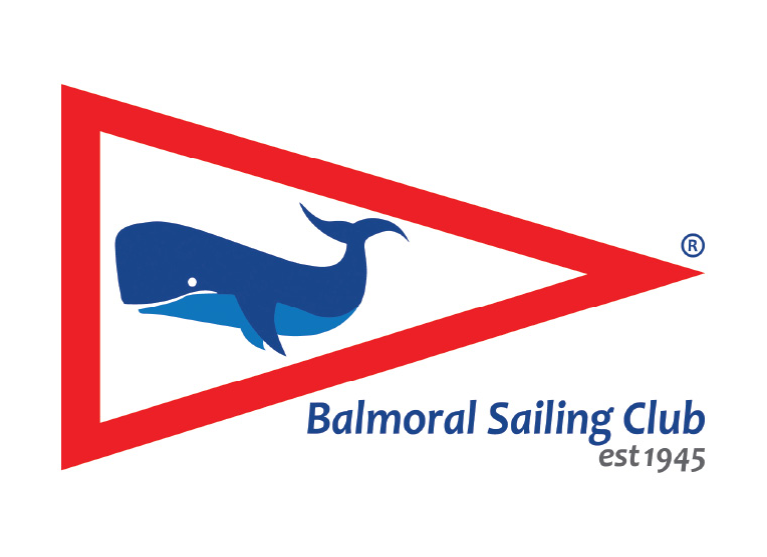 Balmoral Sailing Club 70th Anniversary Appeal – encouraging and enhancing sailing and volunteering opportunities for all by renovating the clubhouse and replacing the club’s power boats. About... At Balmoral Sailing Club we value Community, Enjoyment, Friendly Competition, Personal Growth and Safety. So, whether you are 5 or 85 or anywhere in between you’ll enjoy sailing or volunteering at BSC. Sailing at Balmoral is accessible and affordable for people of all backgrounds, ages and abilities and by making a donation you can help keep it that way. Then… The club was formed in July 1945 when a group of young men passionate about sailing 12 foot skiffs decided to start their own club – the Balmoral 12ft Skiff Club (later to become Balmoral Sailing Club). Now… A number of classes sail from BSC, including 505, Contender, Laser, Mirror, Moth, National E, RS Aero Tasar and Windsurfers. The club also offers an Open class with boats racing under yardstick. Tackers, a fun, games-based sailing program for kids, is offered by Balmoral Watersports – a Discover Sailing Centre, affiliated with BSC and located within the club building. At Balmoral Sailing Club members volunteer their time on the power boats as part of the Race Control and Safety Patrol team. Join us… Balmoral Sailing Club has been the launching place for sailors who have gone on to become Australian and World titleholders, Olympic competitors and ocean-racing champions but the club is also the home of many recreational sailors who love nothing more than just getting out on the water and mixing with a great bunch of friendly people. We invite you to join us and to make a donation to help secure the club’s future. to replace our aging power boats to allow us to continue to provide quality and safe sailing experiences for all. The Clubhouse Project… Founding member Bob Oatley AO BEM (of Wild Oats XI fame), reported that the first major thing the newly founded club had to do was to acquire beachfront land for the clubhouse. The parents of several of the founding members then helped lay a large concrete slab and, in 1947, the first clubhouse – a secondhand Nissen Hut bought from Army Disposals for 92 pounds – was erected. In 1961-1962 the first plans for a new clubhouse were drawn up. In 1972, Mosman Council granted approval to proceed with the building but by 1974 the plans had to be scaled back significantly to cut costs. In 1975 the original clubhouse was demolished and the current clubhouse was officially opened. The Clubhouse Project aims to extend the current clubhouse within the existing footprint; improve facilities for members and future members; and, enhance accessibility for all. It is expected the project will cost up to $500,000. The Power Boat Project… The club’s power boats are manned by trained volunteers and form an integral part of the spirited, yet safe, sailing competition provided at Balmoral Sailing Club. The three power boats, Balmoral, Eric Hart and Hunter Bay, are now well over a decade old. Within the next five years all three boats will require replacement. The expected replacement cost for the Start Boat is $100,000 and for the each of the two Safety Patrol Boats is $60,000. Your donation (no matter how small or how large) will be gratefully received. Please contact commodore@balmoralsc.com.au if you plan to make a significant contribution so that we may arrange appropriate recognition of your generosity. Best wishes with the project. Its a wonderful premises.